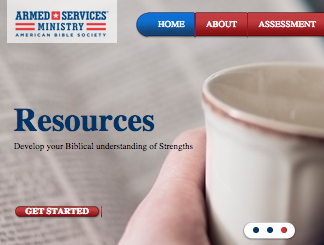 From Bibles designed for military forces to devotionals customized for military teens, Armed Services Ministry offers an array of free resources to help service members encounter God’s Word. If you are a U.S. Military chaplain—guard, full-time or reserve—you may order free Scripture resources for your troops and their immediate families. 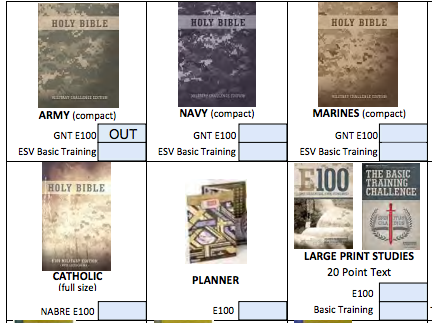 Resources range from Bibles contextualized for each military branch to the Journey of a Military Wife devotional set. Ministry leaders of military women’s organizations, such as PWOC and Planting Roots, may also order resources for their group members. 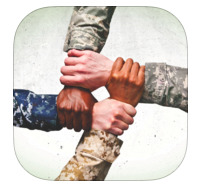 If you are a military member or military family member, please connect with your chaplain or military ministry leader for free resources. Download the Military Bible Challenge app and empower troops and their families to experience God’s Word through multi-day devotionals. Each day presents a new “challenge,” offering passages of Scripture, thought starters, prayers and more. 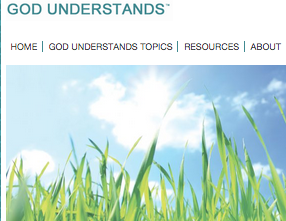 Equip service members, Veterans and their families to face their greatest fears through God Understands, an online Bible-reading series. Through passages of Scripture, readers find encouragement for a wide range of concerns, from fear of death to feelings of worthlessness. Military wives may request a free copy of the Journey of a Military Wife devotional set, written by Dr. Brenda Pace, an international speaker, author and leader in multiple military organizations. A partnership between Military Community Youth Ministries and Armed Services Ministry, ReZilient Life confronts the unique problems military teens face by pairing passages of Scripture with videos, stories and testimonies. Topics include coping with separation, finding an identity, managing anger and more. Enable military leaders to maximize their God-given talents with Engage Your Strengths, a program built on Gallup’s popular StrengthsFinder® assessment and coaching service. Through the program, leaders identify their talents and learn how to influence their community.